Can’t decide on the perfect gift? Give the gift of JDH Iron Designs while letting your friends or loved ones choose what they want to buy! 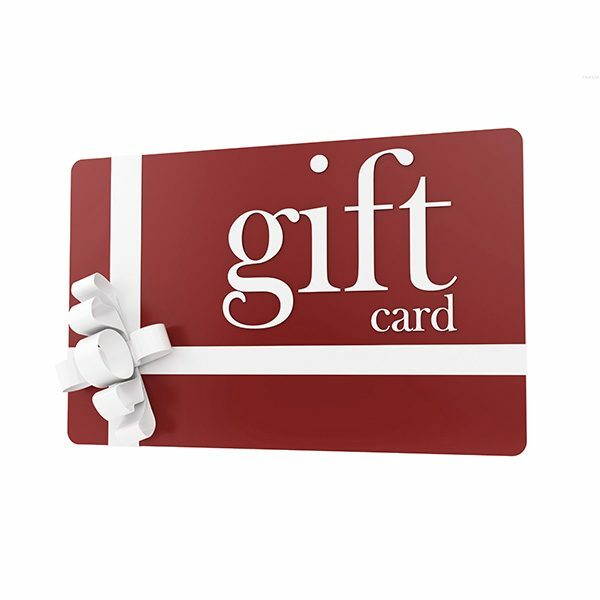 Digital gift cards are delivered by email to the recipient and have no expiration date. Cards may be used on all merchandise available at JDH Iron Designs, including sale items.